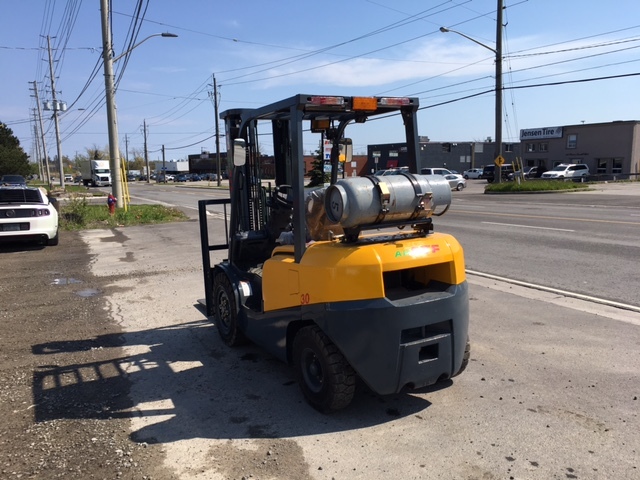 8.0-10.0T Diesel Forklift - Lanz Mechanical Ltd. 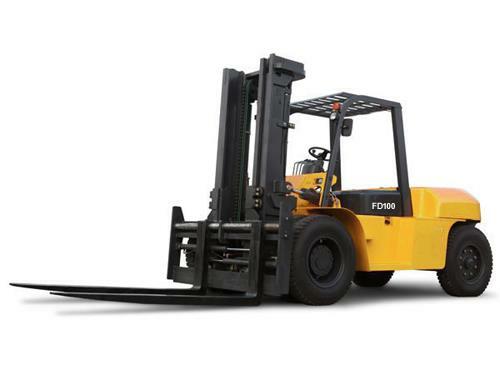 The internal combustion counterbalance forklift truck produces no harm to the environment, because the exhaust emission and noise level of the adopted CUMMINS engines meet EU and other related standards. Chinese engines are also available.This heavy-duty vehicle is comfortable to operate, as the operator’s cabin is provided with large space and clean air, as well as low vibration and noise during working.Our forklift is characterized by enhanced reliability, reducing downtime, greater productivity, easy maintenance, unsurpassed performance, multiple functions, etc.